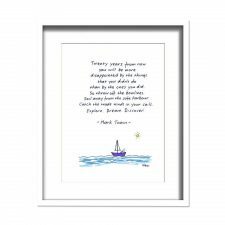 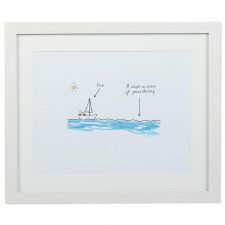 ’20 Years’, a well known quote attributed to Mark Twain with a lovely illustration. 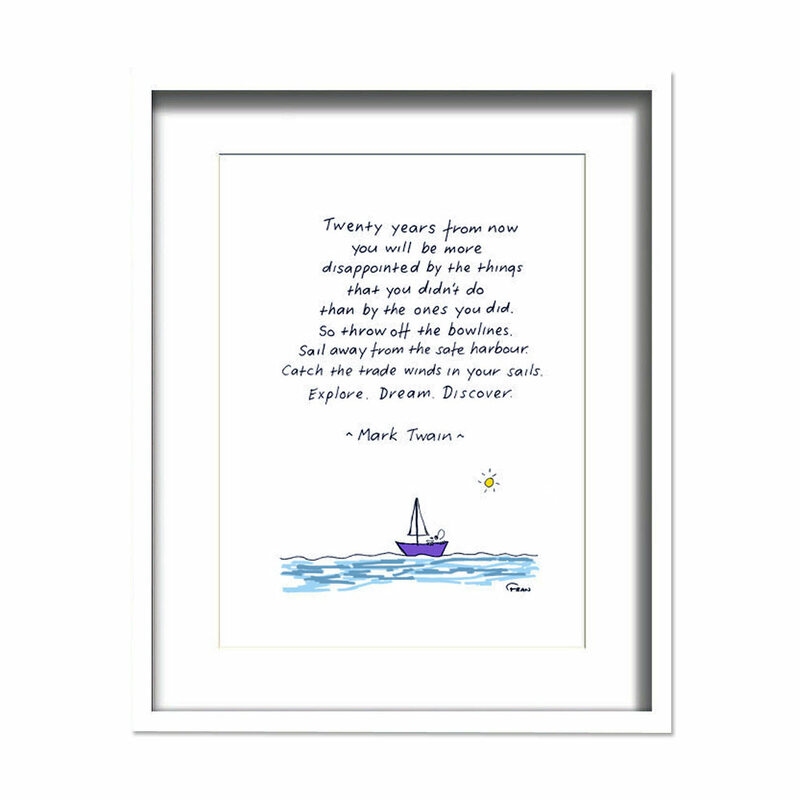 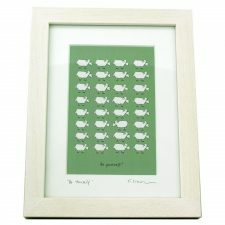 This print is of an original artwork by Fran Leavey, signed by the artist. 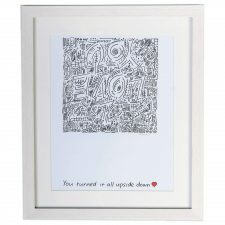 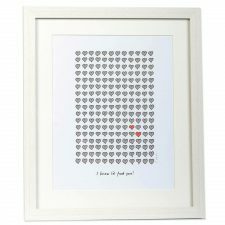 Framed in a white frame, dimensions 8″ x 6″.